The Alabama School Connection is committed to transparency in the information we share about K-12 education, and what we share about ourselves. Our Supporters are listed below. Supporters cannot directly nor indirectly influence content. All donors’ names are published, with one exception: An individual donating $50 or less in each calendar year can opt out of having their name included as one of our supporters, though we can’t imagine why anyone would want to opt out. 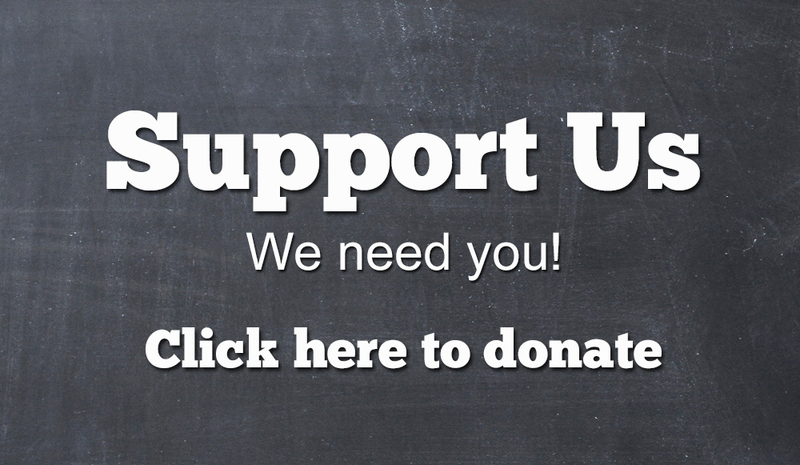 As a nonprofit corporation, we are completely dependent upon public support. Click here to donate. Mrs. William A. Powell, Jr.